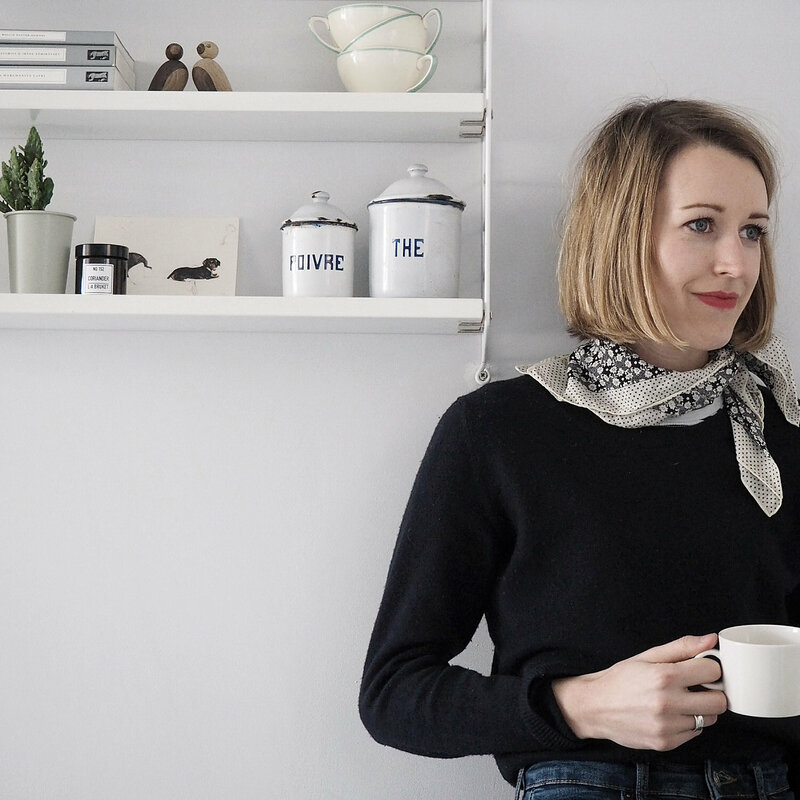 My name is Cate St Hill, I am a London-based home interiors and travel writer with my own blog catesthill.com. On the blog I share inspiration for light, relaxed Scandi interiors and simple design that uplifts the everyday. I’m also a design journalist by day and published my first book on temporary architecture and pop-ups last ...year.